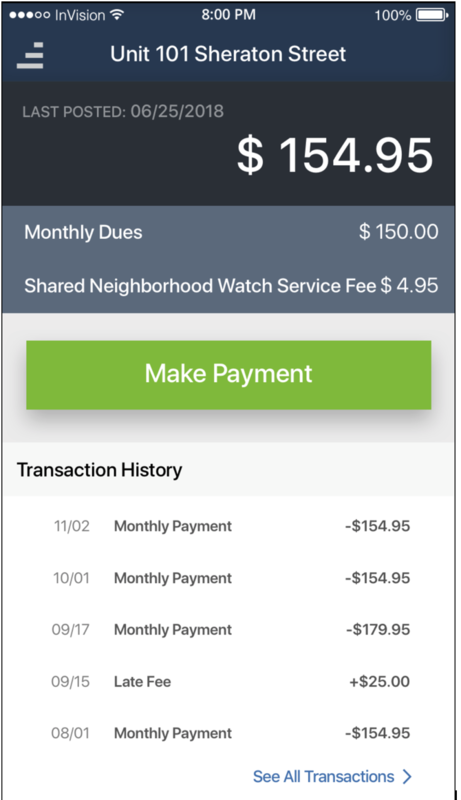 Going green has never been easier with in-app dues and fees payments from FRONTSTEPS. While many property management companies view the process of sending out invoices and coupons and receiving paper checks as a necessary evil, there’s a much easier way to get paid. Today we’re going to look at the old way of making and receiving payments compared to FRONTSTEPS so you can decide for yourself if the paper process is really worth sticking with. His property management company must keep his bank account number on file, which poses security risks. There’s a much higher likelihood for someone to mistakenly make duplicate payments, resulting in time-consuming refunds. More importantly, relying on residents to actually attach the coupon to their paper check payment is risky, as it can take banks three to four times longer to process the check when the coupon is missing. That means longer waits to get money into the bank, increased banking fees, and more manhours spent reconciling payments. Plus, sending out paper invoices on a quarterly basis is a significant waste of paper, and a huge expense for your company, as paper and shipping costs add up quickly. FRONTSTEPS eliminates the need for paper statements and coupons (unless a paper statement is required by state law or community regulations). Within the FRONTSTEPS platform, residents are shown what they owe and what it’s for. 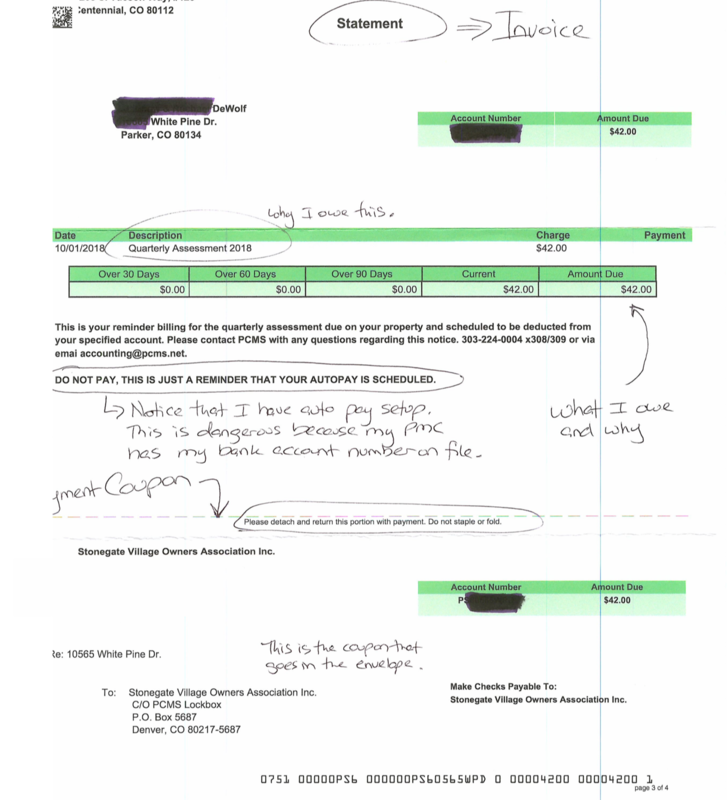 Unlike a paper statement, residents can view their payment history, allowing them to quickly see if dues have increased or decreased, and if they’ve made all necessary payments. Best yet, when a payment is made online, the property management company and bank never again will encounter the issue of receiving payments that are missing coupons. Imagine a life without exception lists and manual reconciliation. That life becomes reality with FRONTSTEPS. Interested in learning more about how digital payments can save your business money, download our free whitepaper, What Every Property Management Company Needs to Know About Free Checking.